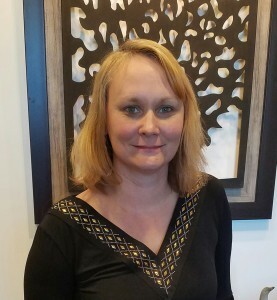 Kelly joined Advantage Credit in February 2017. Prior to working at Advantage Credit, she has had over thirteen years working in Accounting and four years in Customer Service in the credit reporting industry. She has a Bachelor of Business Administration degree with an emphasis in Office Administrative Management and an Associate of Applied Science degree with an emphasis in Travel, Recreation, and Hospitality Management from Colorado Mesa University in Grand Junction, CO. She is married with two young children and lives in Fort Collins, CO. In her free time, she likes to hike, camp, snowshoe, and travel.